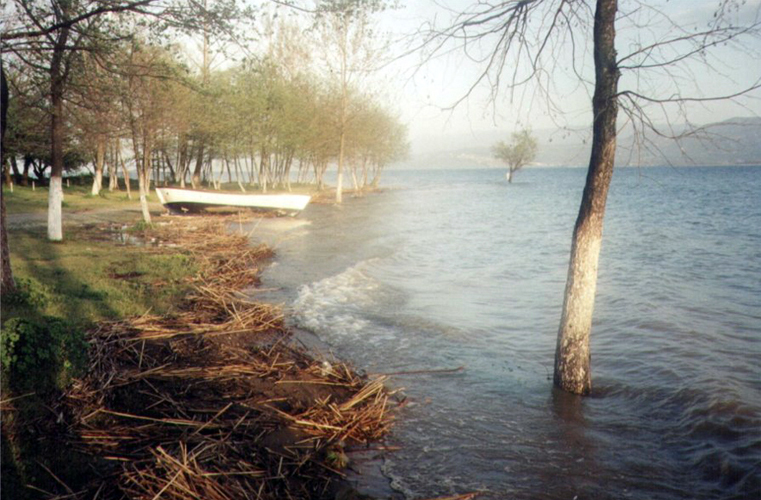 Kocaeli region has been selected as a settlement for 2250 years. This region had been ruled by Frig and Bithynian and then Roman Empire. When it was divided into two, as West and East, Izmit was under control of Byzantine in 395. 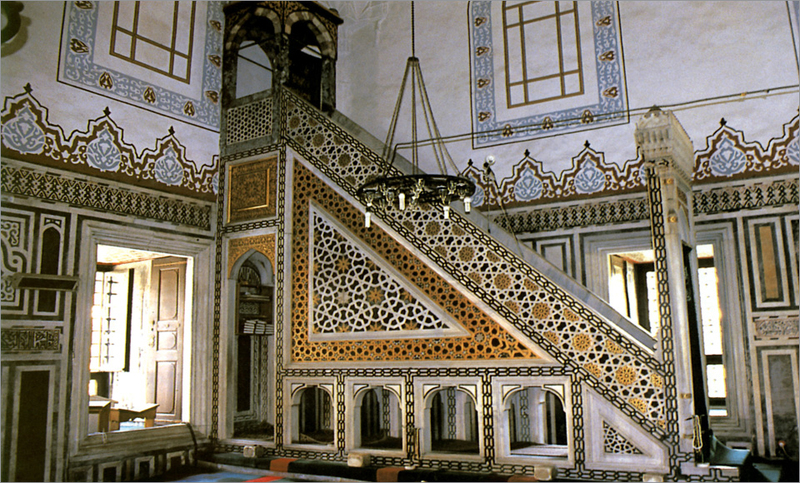 It was accessed to Ottoman Empire at the beginning of 14th century. Lots of works belonging to Roman era has come up today in Izmit (Nicomedeia as it was called by Romans). Izmit; Although it is a developing industrial center located on Istanbul highway, there are so many works around it, which worth seeing. 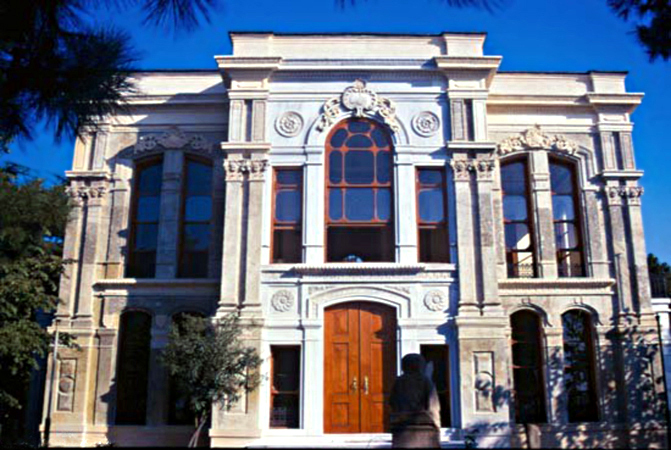 Saatci Ali Efendi Mansion, which has been restored, is a typical Ottoman Mansion of 18th century. It is possible to see works reflecting culture of the region, as well as head room and bride room in the mansion, which serves as Ethnography Museum at the moment. 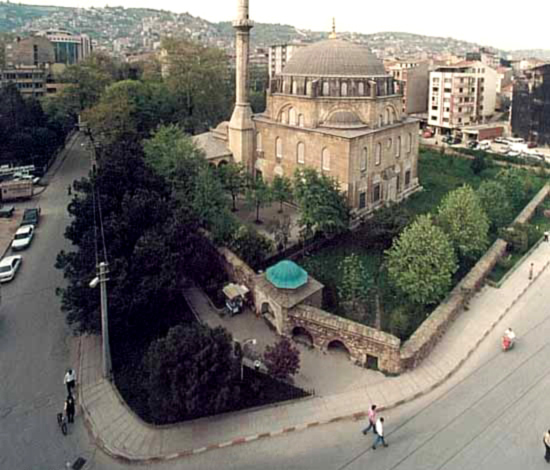 Archeology Museum is established in moon mansion belonging to Sultan Abdulaziz and it is known as Izmit Palace. 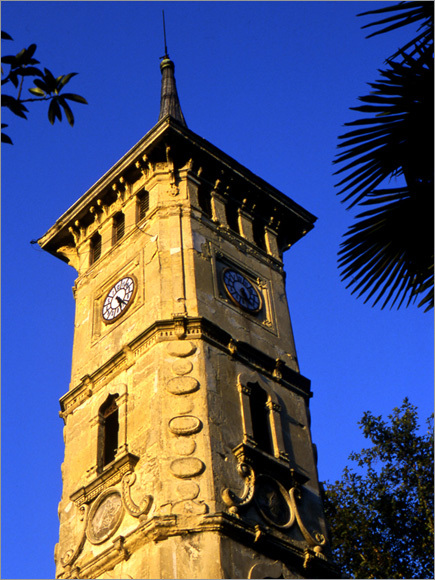 Izmit’s famous clock tower was made by Mutasarrif Musa Kazim Bey in order to celebrate 25th year of Sultan 2. Abdulhamit’s regency. 450 typical Izmit houses in Kapanca street was taken into protection a few years ago, you may examine Izmit houses by wandering around this street. A tumulus tomb belonging to Late Hellenistic – Early Roman period has been found in Uctepeler, which is approximately 3 kilometers far from Izmit, if it is within your scope of interest, you must see this tumulus. 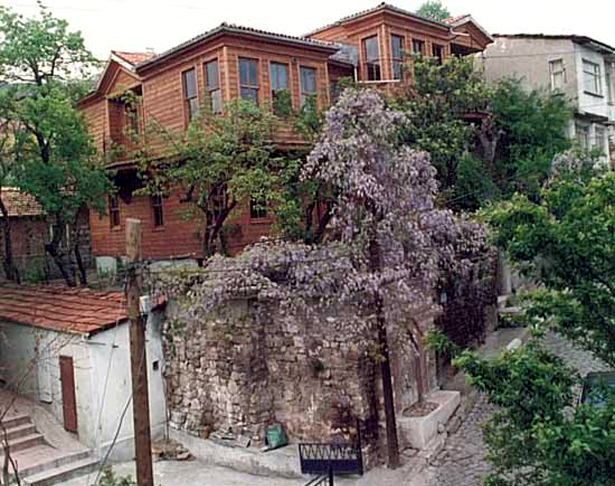 There are houses belonging to 19th century in Sarayli Village. It is possible to see column remainders of Roman period and Ottoman tombs in the region. Gozlemen Hill is a recreation area taken into protection by Municipal Board as “The Last Green Bastion” and it is well – liked by people. Another recreation area is Basdegirmen Picnic area in Karamursel, which is full of open air and indoor recreation facilities. 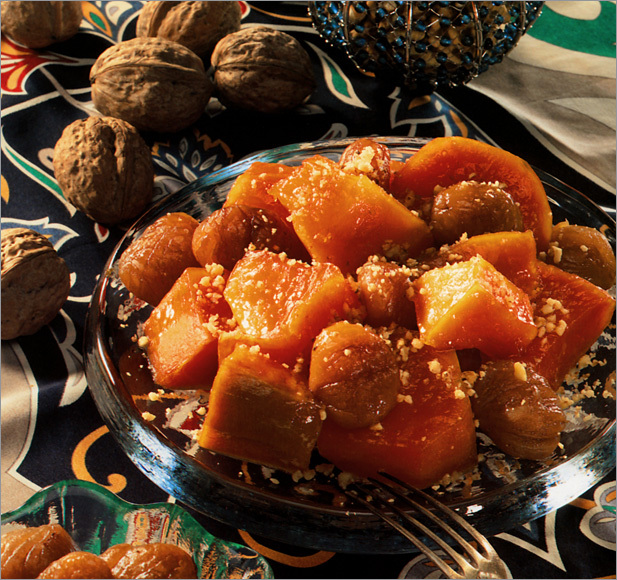 You must try pismaniye (candy made of sugar, oil and flour), which is one of the tastes special to Izmit, we are sure you will often meet a pismaniye seller during your trip. Hereke on the west of Izmit is especially famous with its silk carpets. Palace carpets and valuable carpets given to foreign statesmen as a gift was waived here. Today, these carpets are well – liked all around the world with their quality and beauty. As for the north of Izmit, especially Kerpe and on the Black Sea shores, with their comfortable accommodation facilities Kefken, Kovanağzı, Cebeci, Sarısu Brook and Sarısu village attract those who seek for a rest. Rough waves of Black Sea have turned the rocks on the seaside nearly into a statue. These statue rocks may attract your attention. Ballikayalar, which is located in Tavsanli 7 kilometers far from Gebze (Libyssa), is overrun by nature lovers. If you decide to go to Ballikayalar, which is available for climbing and trekking almost every season due to its geographical location, you should be careful about accommodation and catering. There is a monument in Gebze and its story goes far in history; Hannibal, who was a Roman General, escaped from Kartaca after Roman defeat and applied Prussias, the Bithynian King, for asylum and ended its life by committing suicide in Gebze, which was called as Libyssa those days. When we examine both Plutarkhos and Pausanias epigraphs, we understand that Hannibal has been buried in Gebze. A monument was built on the presumed tomb place in 1981 for this world – famous Roman general. Coban Mustafa Pasa Mosque kulliye (complex of buildings adjacent to a mosque), which is a Mimar Sinan work, is present in this region. Kulliye, which consists of mosque, inn, tabhane (hostel attached to a mosque where travelers (usually dervishes and mystics) could stay free for three days, alms house, madrasah, library, Turkish bath and tomb in 16th century, is worth seeing. 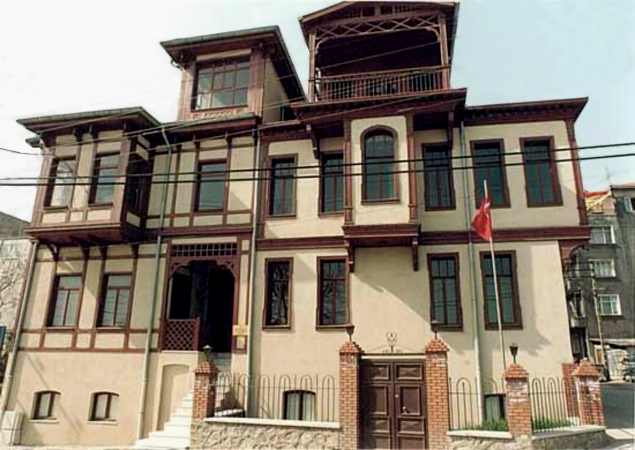 Mansion of Osman Hamdi Bey, who is the important name and painter of Turkish museum history, is present in Eskihisar, near Gebze. This mansion was built as mansion, drawing house, boathouse and premises in 1884. It became the present museum by restoration studies started in 1985. One of the interesting museums of the region is Yuzer (Floating) Museum. “USA Everson” ship, built in USA in 1946, passed under possession of Turkish Navy in 1973 and it was given the name “TCG Gayret”. Gayret was taken to the land in 1955 and was re- landed on the sea in 1977. It has been serving as a museum and art gallery since 1997. Ones who want to see the floating museum can visit Gayret ship anchored in front of Izmit station.